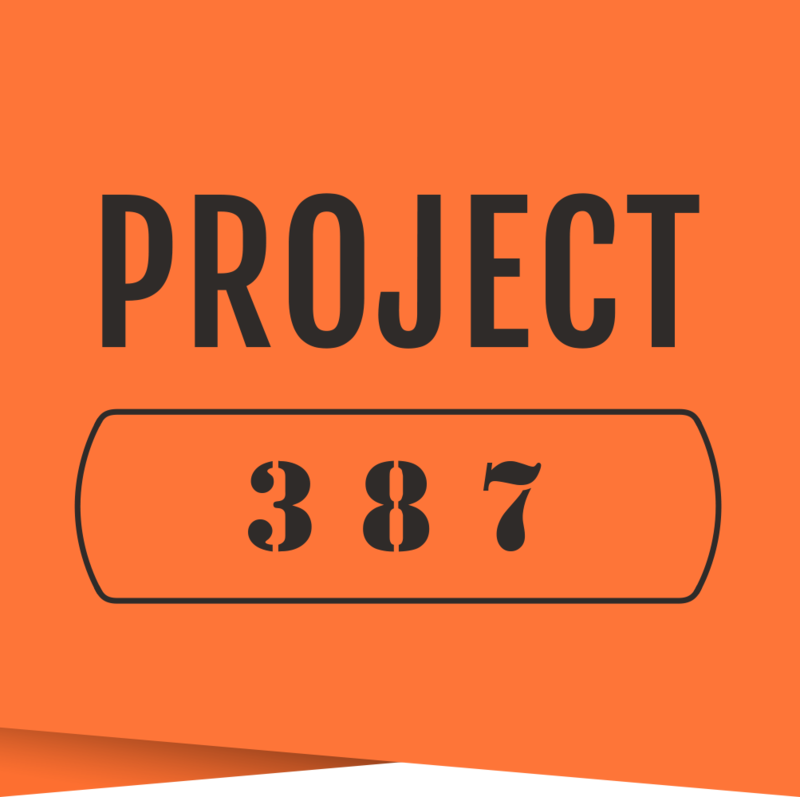 Project 387 is a two week residency program in Gualala, California. It offers artists the chance to work in a beautiful, inspiring setting with a community of likeminded individuals. Through shared spaces, nightly dinners, and the development of a tight knit community, Project 387 fosters meaningful discussion about the creative process and encourages personal exploration and creative risk-taking. Donating to Project 387 means you are contributing to the rigorous pursuit of creative excellence. Your support helps us continue to build our program into something that can benefit artists from across a wide reaching artistic community.